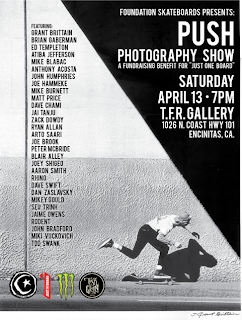 This Saturday, April 13th, push yourself over to the PUSH photo show in Encinitas and get an eyeful of some hot skate photos from some of the best skate photographers in the world. Click photo for details. 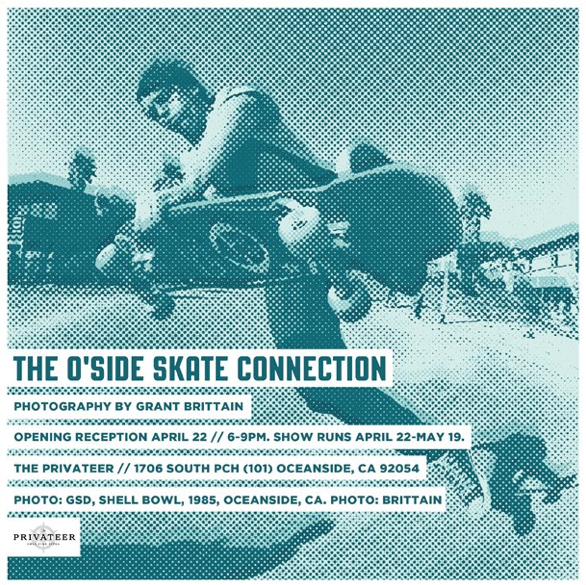 Photo of Tod Swank by Grant Brittain. This photo of Christian Hosoi pulling a Rocket Air at Skilly's Ramp in the mid 80s is available in my online store if you are magnetically drawn to it.